Irish homeowners have spent €1.737 billion in total through the Home Renovation Incentive (HRI) since its launch in 2013. This incentive has facilitated homeowners throughout the country in carrying out 107,386 home improvement projects over the last four years. 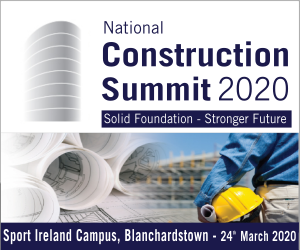 These projects throughout Ireland have had an average spend of €16,187 per project, providing a huge boost to the Irish economy and employment in the construction sector. The Home Renovation Incentive (HRI) provides homeowners with an Income Tax credit at 13.5% of qualifying expenditure on home improvement works carried out on a main home or rental property by qualifying contractors. The scheme has proven successful in every county by encouraging investment in the upgrading of private and rental property, fuelled in part by increased awareness about energy efficiency. Broken down by value, the largest amount of work was carried out completing home extensions (34%), followed by general repair and renovations (25%) and then window replacement (10%) and kitchen replacement (10%). The scheme was introduced initially in late 2013, but it’s extension to rental properties in late 2014 has also added further activity to this sector. Dublin dwellers are spending the most on average at €18,721 per project, followed by Donegal €17,870 and Clare at €16,682. Dublin also tops to chart for the amount of works carried out since 2013 (49,324), followed by Cork (12,809)and Kildare (6,345). 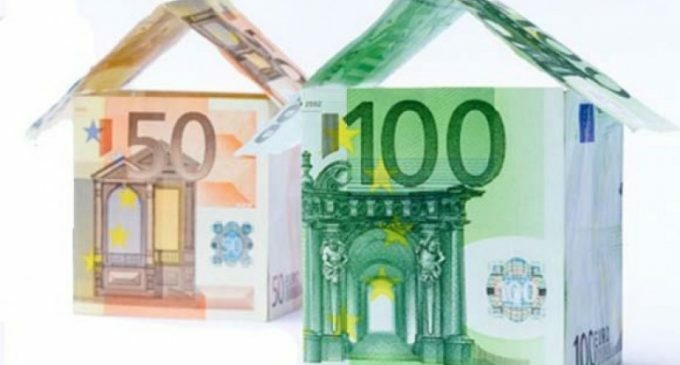 The national cost to the exchequer of the Home Renovation Incentive (HRI) to date is €122 million, if the maximum credits that can be claimed by homeowners are availed of. This total cost has yielded an investment of €1.737 billion across 107,386 separate projects. Tom Parlon added: “The Home Renovation Scheme has been incredibly successful from an economic perspective representing an excess of a 14-fold return on state investment, by private sector investment in the domestic economy. This private sector investment might not have taken place without the presence of this scheme. There are additional benefits to the exchequer as the scheme ensures projects are being carried out by VAT- compliant, registered contractors. The fact that the majority of these works are designed to make homes more energy efficient is another win for the Government. 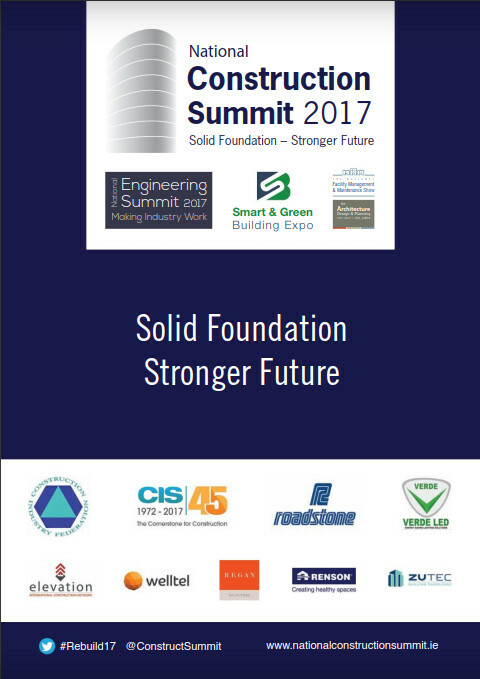 “The success of this scheme illustrates the effectiveness of measures such as this for helping Ireland address the target for the construction sector, associated with climate change measures. The CIF has long argued for a similar model to be used to incentivise companies with large building stock to renovate and improve energy efficiency, allowing them to offset the upfront cost of this through the taxation system in future years.